A handful of the world’s most talented electronic musicians have come together to remix some of the world’s greatest classical composers. Mr. Scruff, Henrik Schwarz, Kate Simko, Fort Romeau, Patrice Bamuel, Martin Buttrich, and Starkley are amongst the artists featured, remixing the likes of Bach, Beethoven, and Rachmaninov on Re:works EP 1. As the lines between classical and electronic music continue to blur, bringing compatibility to seemingly disparate genres, this opening doors to new avenues of musical exploration. 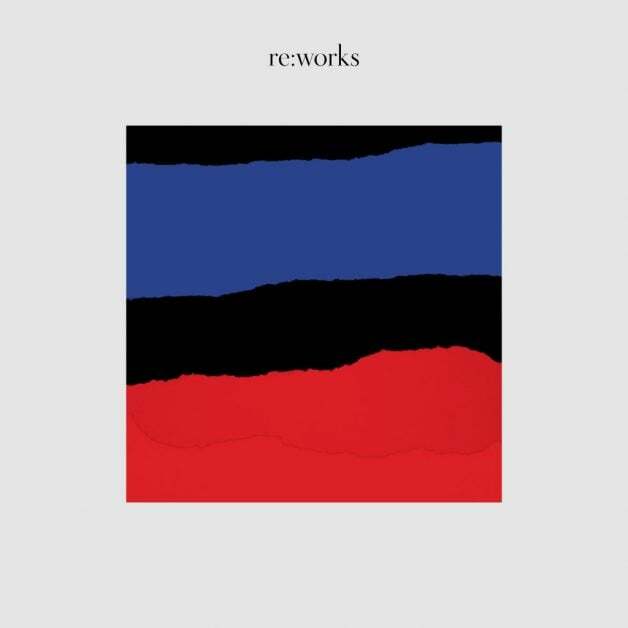 Ranging from the experimental to the more recognisable 4/4 structures of house and techno, Re:works elicits the full range of emotion – from the heartbreaking to the ecstatic – over the course of 17 extraordinary tracks.